Eisteddfod is a national competition based festival of literature, music, visual arts and performance celebrating the culture and language of Wales. It moves location alternating between north and south Wales attracting thousands of Welsh speakers and students, even supported by translation services. 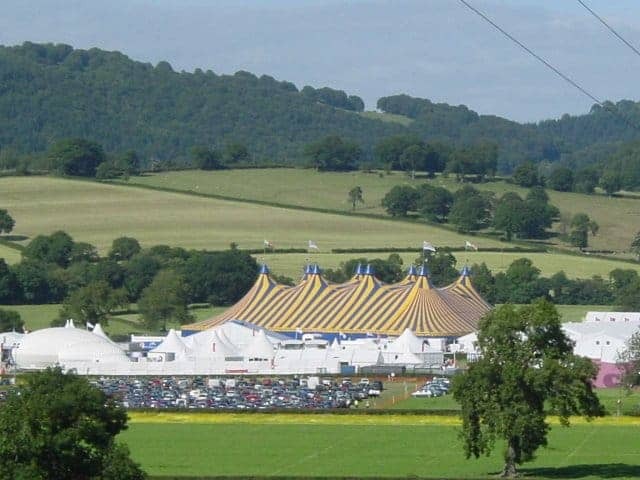 Many of Wales' leading writers, musicians and poets have competed at the Eisteddfod.